Alaskans have relied on ENSTAR to serve their homes and businesses with clean burning, economical and efficient natural gas for over 55 years. 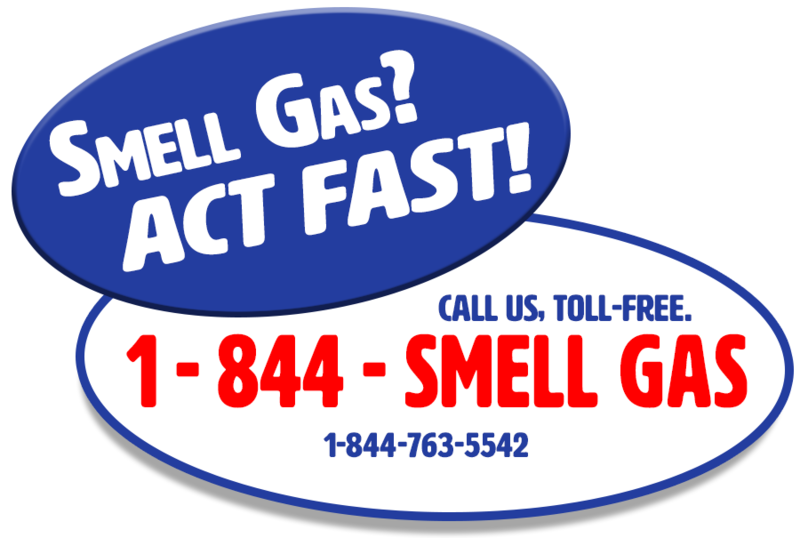 ENSTAR Natural Gas Company, headquartered in Anchorage, Alaska, is a regulated public utility that delivers natural gas to more than 142,000 residential, commercial, and industrial customers in and around the Anchorage and Cook Inlet area, including Anchor Point, Big Lake, Bird Creek, Butte, Chugiak, Eagle River, Eklutna, Girdwood, Homer, Houston, Indian, Kachemak, Kasilof, Kenai, Knik, Nikiski, Nikolaevsk, Ninilchik, Palmer, Peters Creek, Portage, Sterling, Soldotna, Wasilla and Whittier. 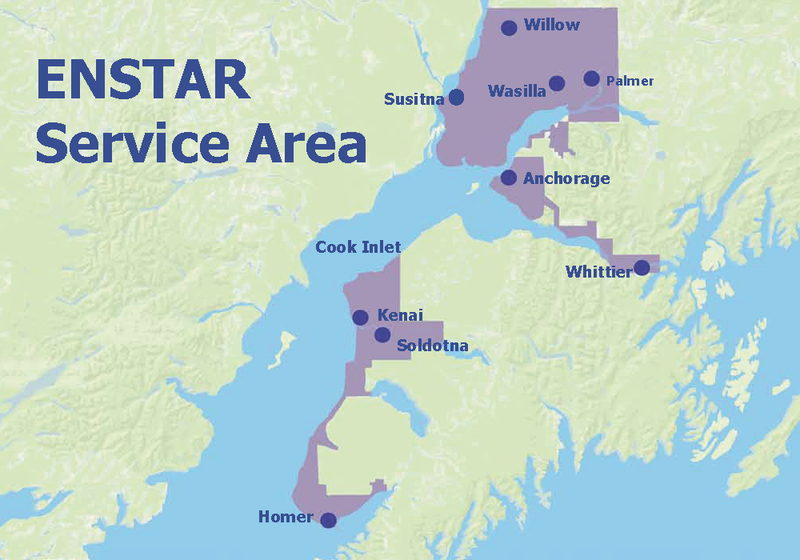 ENSTAR’s service area encompasses over 57% of the population of Alaska. ENSTAR is a division of SEMCO Energy, Inc., an indirect wholly-owned subsidiary of AltaGas Ltd.